Information compiled from the Caucasian Spiders Database (http://caucasus-spiders.info/) under the Open Database License (ODbL). Any rights in individual contents of the database are licensed under the Database Contents License. 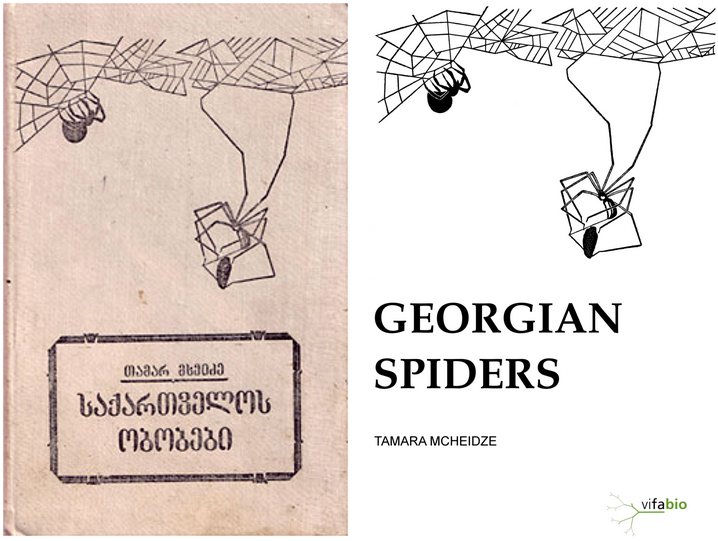 Translation of Tamara Mcheidze's (1997) monograph. (External Link). 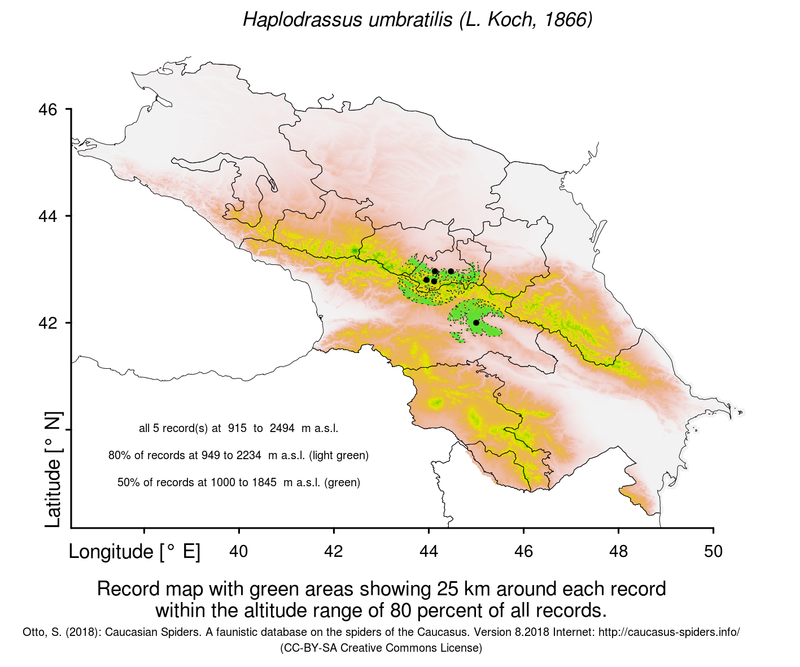 This Caucasian Spiders Database is made available under the Open Database License (ODbL). Any rights in individual contents of the database are licensed under the Database Contents License.